School Criteria - MLS school data may be incomplete! For the best information on homes in a given school area, contact your Realtor® at kathyshipleyremax2@comcast.net. 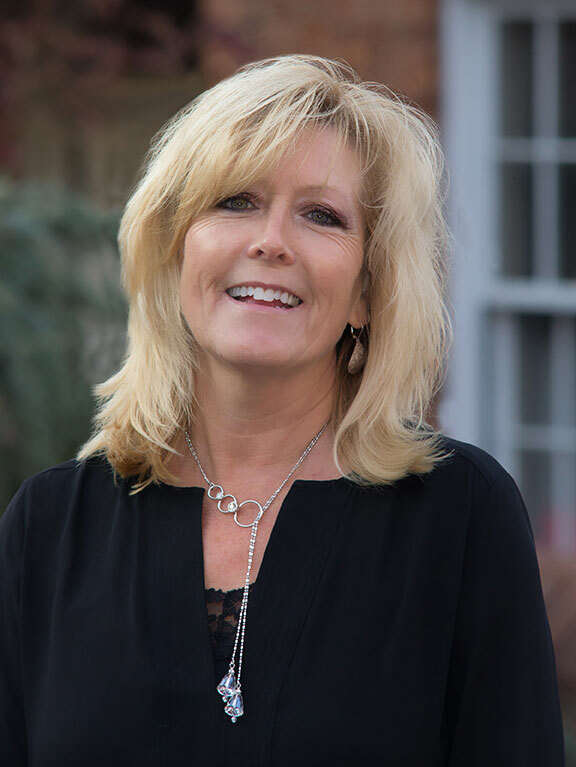 Kathy Shipley, Realtor® has built her reputation on practicing the values of honesty, integrity, and service. With an unwavering commitment to excellence, she will help you through the entire process of buying and selling real estate. Her 30 years of experience in real estate, knowledge of the market, and market trends are unsurpassed and are invaluable to her customers. People choose Kathy for her proven competence, confidence, and negotiating skills. Getting a property under contract is just the beginning. Kathy has to the ability to make sure the sale becomes a sold. Kathy has been fortunate to live in Loudoun County for the past 35 years with her husband, where they raised three sons in the Loudoun County public school system. She has spent her career serving Loudoun County and its surrounding communities. Let Kathy show you how “excellence in real estate” is an everyday way of helping buyers and sellers.